This is for people who love getting outdoors, want something social and find walking a bit run of the mill. It’s like walking, but with big sticks. This, believe it or not, doesn’t make you lazier but actually faster, more agile and working more muscle groups – and your heart. Essentially, you become a four-legged animal, working your back and shoulders in the same way as one would. Obviously, we’re thinking puma rather than sloth, just so we’re clear. 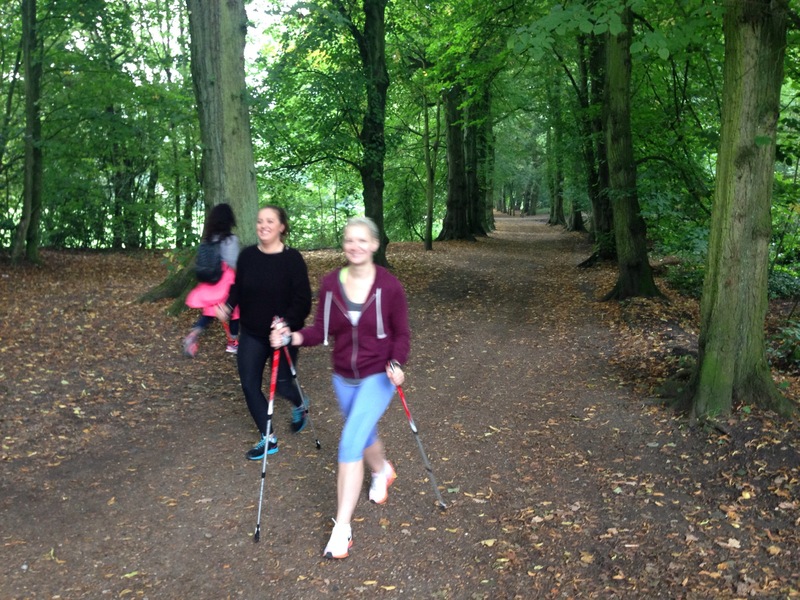 When I went to try out Nordic Walking UK, setting out across Hampstead Heath from the nearby Matt Roberts Gym, my biggest concern was… Well, it was that I might look like a wally. The specially designed poles have loops for your wrists for ease of movement, are height adjustable, and have spikes that can be covered with rubber tips, depending on the terrain. As we set off, I was too busy trying to work on my god-awful co-ordination to worry about looking like a wally. And, actually, I felt pretty cool – powerful even. Our instructor explained that the poles help to correct posture, lengthen your stride and help you maintain pace. 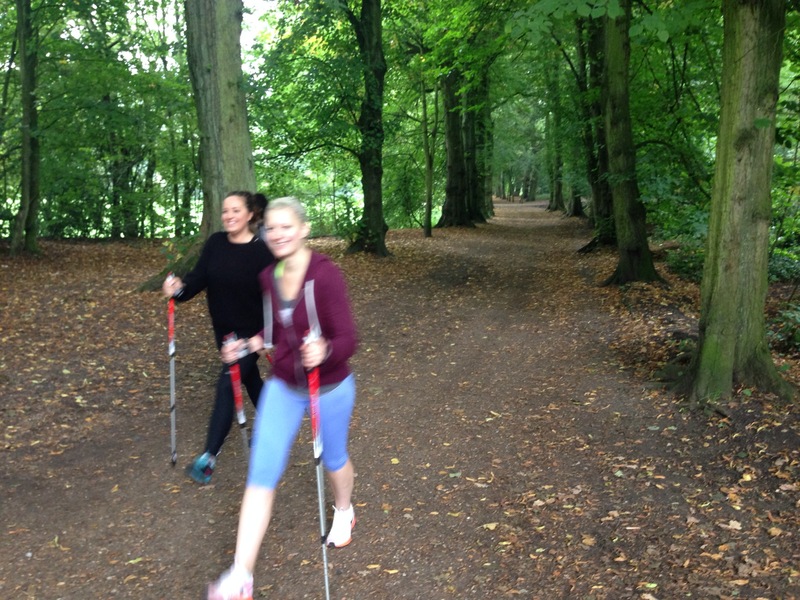 Nordic Walking was devised in Finland by off-season skiers who saw health and performance benefits from using the poles. 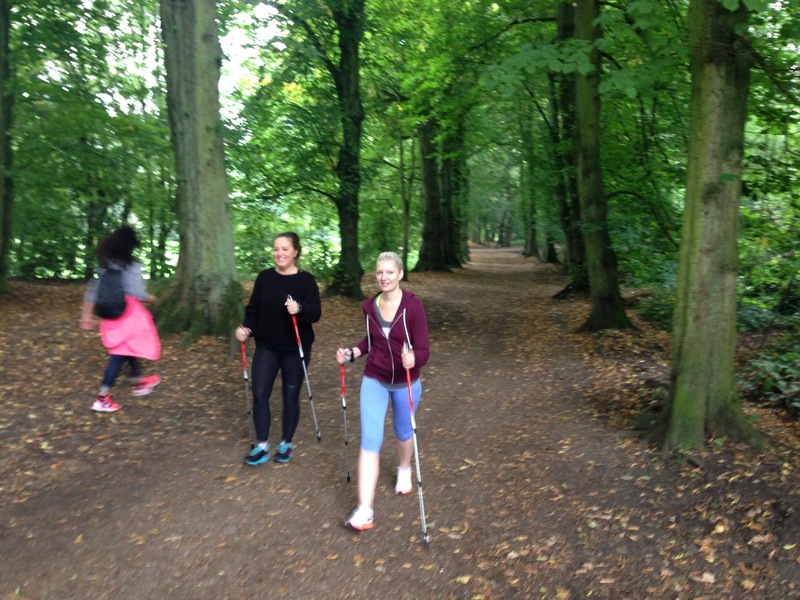 It was brought here in 2001 and Nordic Walking UK came into being in 2004. And, while you might think a pursuit like this would be more suited to our Scandic neighbours, it had been a massive success, with groups all round the country. I can see why. It’s fun, you get to see some lovely scenery (I’d never even been to Hampstead Heath before, let alone strode through it at 8am) and it gets your heart pumping while still letting you carry on a conversation. Definitely one I’ll try again.